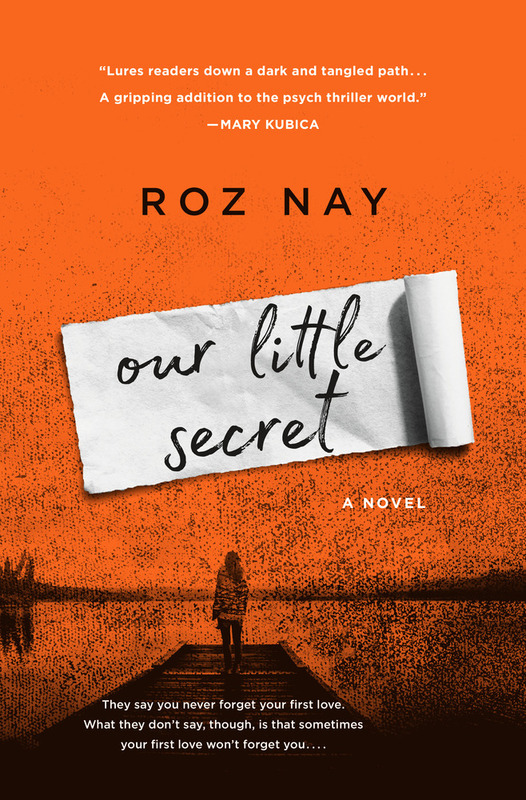 Roz Nay's Our Little Secret is a twisted tale of love, pain, and revenge that will stay with the reader long after they turn the last page. That was eight years ago. HP foolishly married a drama queen, and Angela moved on with her life. Whatever marital rift caused Saskia to leave her husband has nothing to do with Angela. Nothing at all. Detective Novak needs to stop asking questions and listen to what Angela is telling him. 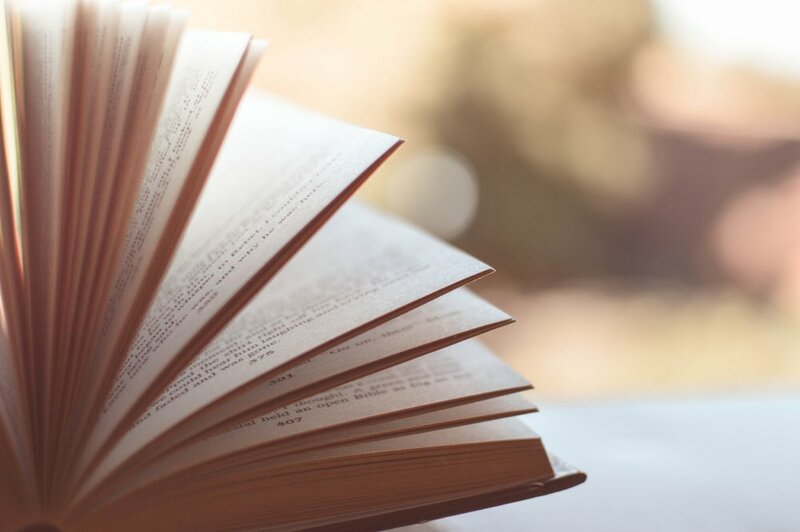 And once he understands everything, he’ll have the truth he so desperately wants.